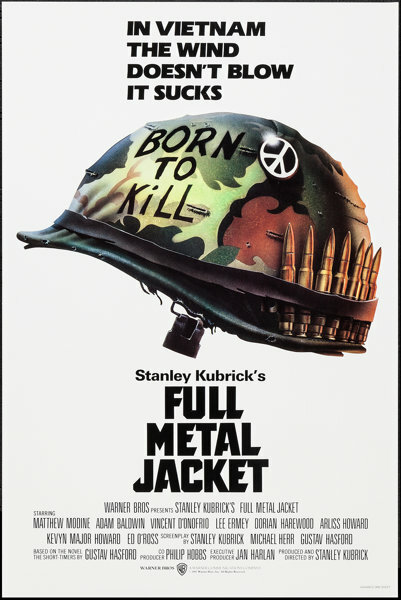 Nominated for the “Best Screenplay” Oscar, Stanley Kubrick’s Full Metal Jacket is the hard-eged story of an 18-year-old marine recruit named Private Joker (Matthew Modine)—from his carnage-and-machismo boot camp to his climactic involvement in the heavy fighting in Hue during the 1968 Tet Offensive. 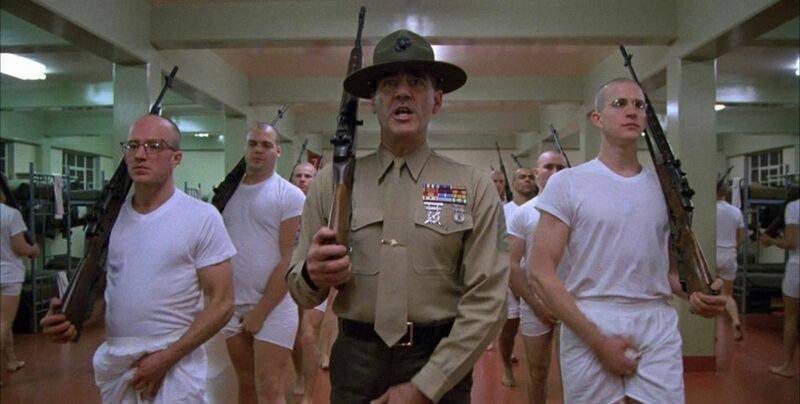 R. Lee Ermey received a Golden Globe nomination for his incredibly memorable performance as Gunnery Sgt. Hartman.